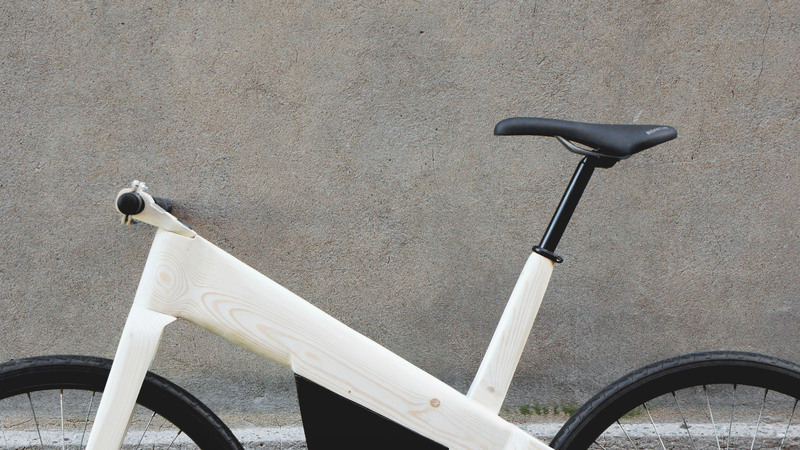 A prototype of a new e-bike. 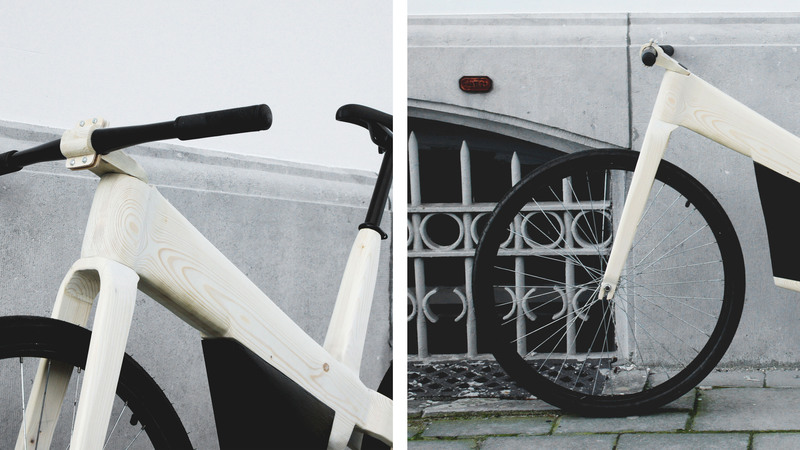 The intention was to create a sportive allround bike for unisex use. 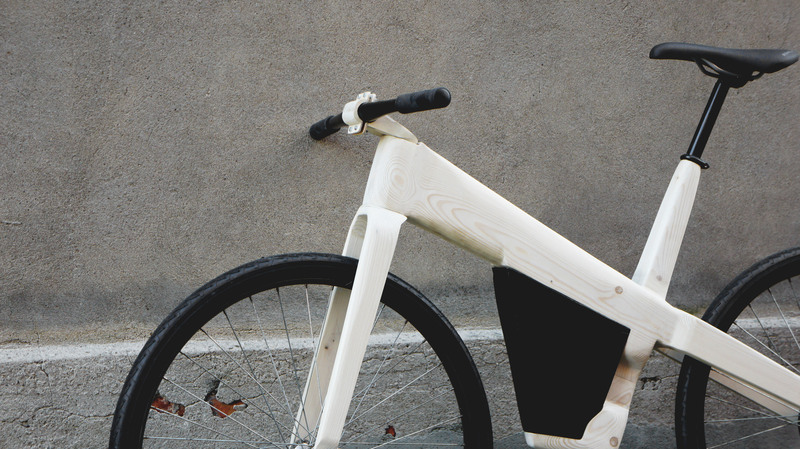 The bike frame, shaped in a x-form, is built up by an interaction of clean ongoing curves. This build up gives the bike a dynamic and natural look. A big battery pack, shaped into the frame, ensures a long autonomy and is easily removable.